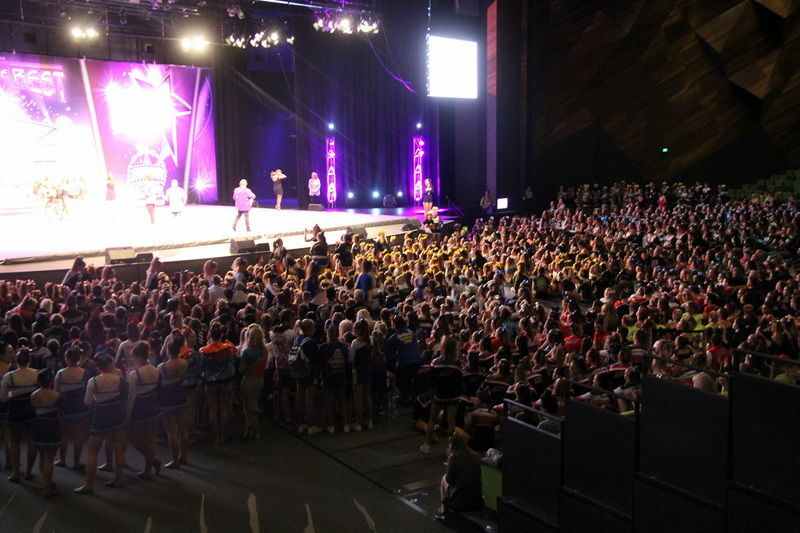 All Star Cheer & Dance Competitions are the motivation of the athlete's training and a focus where they get to test their hard work and skills against teams of similar level and age. All Star Cheer & Dance competitions are an incredibly exciting and social event where sports combine with theatre and is judged not solely upon the sum of its parts, but on the overall entertainment value of superior technical athleticism combined with creative presentation. AASCF offers championships all across Australia from June to November, with the sport's crowning glory being AASCF Nationals where over 1400 teams from across the country compete for the coveted title of National Champion. All Star Cheerleaders perform on 9 run & fully sprung cheerleading mats. Chance to win a Full Paid, Partial Paid and At Large Bid to the Cheer Worlds! AASCF places the safety of our athletes before anything else. Our competition division structure follows the General and Level safety guidelines of this information pack as well as the International All-Star Federation (IASF); the World IASF guidelines are the standard. 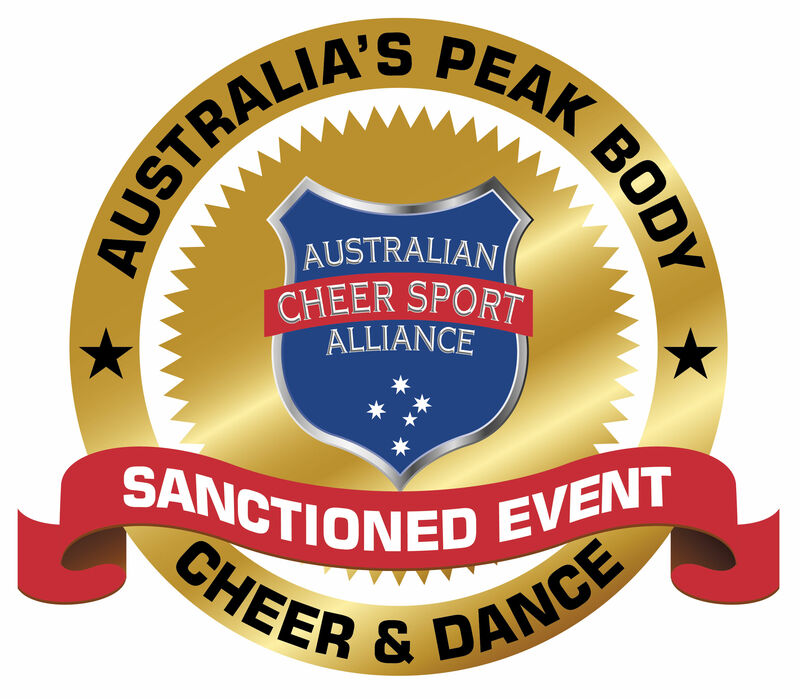 AASCF actively promotes cheerleading and dance competitions as a wholesome family event. We use our 30+ years of experience in running dance, cheer & entertainment events to ensure that your experience with us is great. If you need anything at all, just ask! We’re happy to help in any way we can.